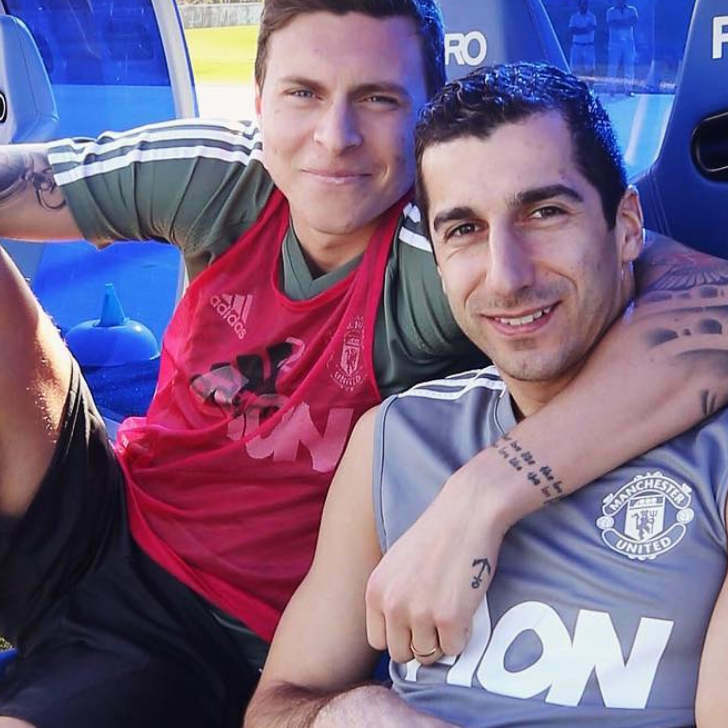 Victor Lindelof is a Swedish footballer who currently plays for Premier League club Manchester United. Lindelof started his professional career at Swedish club Vasteras SK in 2009 following a stint in the youth team. Victor completed a move to Portuguese side Benfica in 2011 where he blossomed into one of Europe’s most promising centre-halves. The Swedish defender won three Portuguese titles and three Portuguese Cups during six seasons at Benfica. Lindelof completed a £30m move to Manchester United in the 2017 summer transfer window. He made his debut for the Sweden national team in a 2-1 loss to Turkey on 26 March 2014. Lindelof played for numerous Vasteras-based clubs in his youth such as IK Franke, Vasteras IK and Vasteras SK. The Swedish defender made his debut for Vasteras SK at the age of 16 in September 2010. He helped Vasteras SK ease to a 3-0 win over BK Forward. Victor was part of the Vasteras SK that secured promotion to the Superettan for the 2010-11 campaign. He made 41 appearances during three seasons with Vasteras SK but didn’t win any silverware. Benfica signed Lindelof from Vasteras SK on 1 December 2011. Victor started with Benfica’s youth team following his move to Portuguese football. Lindelof made 15 appearances as Benfica won the Under-19 championship. The Swedish centre-half scored two goals in 33 games in the 2013-14 season. Victor made his first team debut in a 1–0 Portuguese Cup win against CD Cinfaes on 19 October 2013. He made his league debut in a 2-1 loss to bitter rivals FC Porto in the Portuguese top flight. Lindelof opened his account for Benfica in a 3-1 win over Ferreira on 20 February 2016. He started his first Champions League game in a 2-1 win over Russian side Zenit St Petersburg in round of 16. Victor started both legs of their 3-2 loss to Bundesliga giants Bayern Munich in the Champions League quarter-finals. He finished the 2015-16 with one goal in 15 league appearances as well as four starts in the Champions League. Victor signed a five year contract extension with Benfica on 20 June 2015. Lindelof started his first game of the season in a 2-0 win over Tondela on 13 August 2016. Victor started their Champions League games against Besiktas, Napoli and Dyname Kyiv to get more first-team football under his belt. Lindelof completed 180 minutes of Benfica’s 4-1 loss to Bundesliga giants Borussia Dortmund in the Champions League round of 16. He scored his only goal of the season in a 1-1 draw with Sporting Lisbon on 22 April 2017. Victor started Benfica’s 2-1 win over Vitória de Guimarães in the Taça de Portugal final on 28 May 2017. Lindelof scored two goals in 73 games in all competitions. Manchester United signed Lindelof in a £30m deal from Benfica on 10 June 2017. Victor put pen to paper on a long-term deal with Manchester United for the signing of Lindelof. He made his debut in Manchester United’s 2-1 loss to Champions League holders Real Madrid in the Super Cup on 8 August 2017. Lindelof started all three of their opening three Champions League group stage victories over FC Basel, CSKA Moscow and Benfica. Victor started their 4-1 win against Burton Albion in the League Cup third round. He made his Premier League debut as a 90th minute substitute in a 0-0 draw with their bitter rivals Liverpool on 14 October 2017. His first Premier League start didn’t come until a 4-1 victory over Newcastle United at Old Trafford on 18 November. The Swedish defender started Manchester United’s four consecutive victories over Brighton, Arsenal, Watford and CSKA Moscow. He was dropped to the bench for Manchester United’s 2-1 loss to derby rivals Manchester City at Old Trafford. Lindelof made his full FA Cup debut in a 2-0 win over Championship side Derby County in the third round on 5 January. He started Manchester United’s 1-1 draw with Sevilla in the Champions League round of 16 before the Swede was omitted from their 2-1 loss to the Spanish side in the return leg. However, Victor was an unused substitute in Manchester United’s victories over Brighton and Tottenham Hotspur in the FA Cup quarter-finals and semi-finals. He didn’t feature in Manchester United’s 1-0 loss to Chelsea FC in the FA Cup final at Wembley. Lindelof made 30 appearances in the Premier League, League Cup, FA Cup, Champions League and Super Cup in his debut season at Manchester United. Victor was a regular in the Swedish youth level set up. 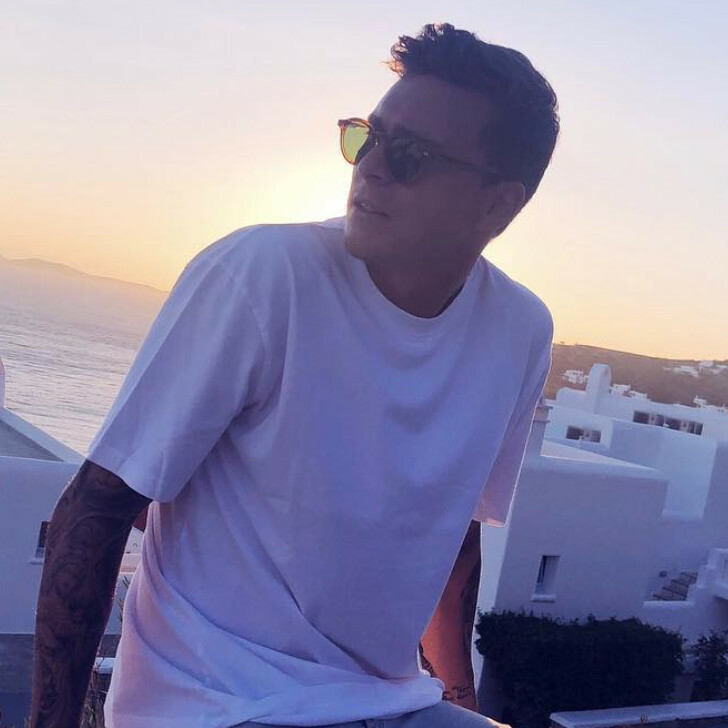 Although he was initially left out of Sweden’s Under-21 squad for the Under-21 European championship, Lindelof was called up to replace an injury player ahead of the tournament. His first appearance came against Italy in the tournament’s opener. Lindelof scored the fifth and decisive penalty in Sweden’s penalty shootout victory over Portugal to win the Under-21 European championship trophy. The Manchester United defender made his full debut for Sweden in a 2-1 loss to Turkey in March 2016. Victor started all three of Sweden’s group games at Euro 2016 as his national team failed to get past the first round. 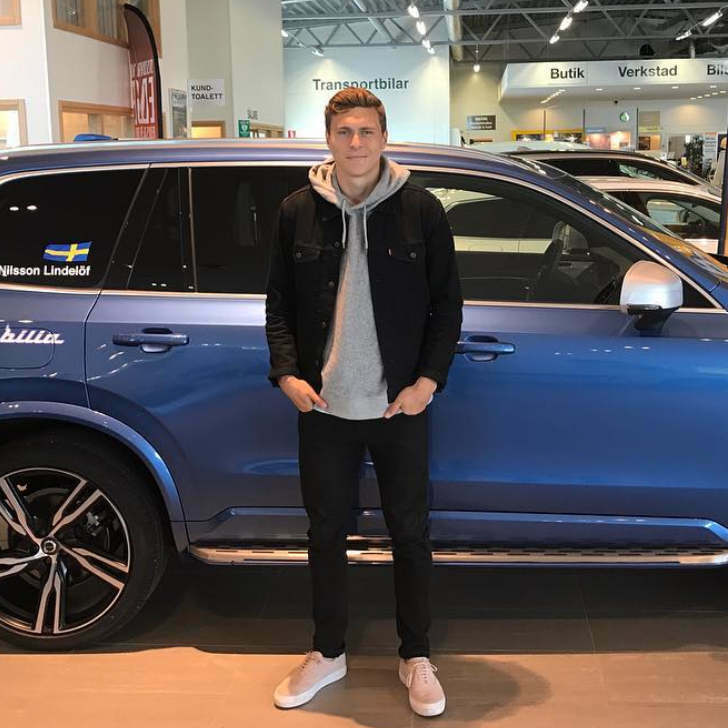 Lindelöf scored his first international goal for Sweden in a 3–0 win over Bulgaria in a 2018 Fifa World Cup qualifier at Friends Arena in Stockholm on 10 October 2016. Victor was included in Sweden’s squad for the 2018 World Cup in Russia. He was an unused substitute in their 1-0 win over South Korea in their group stage opener. 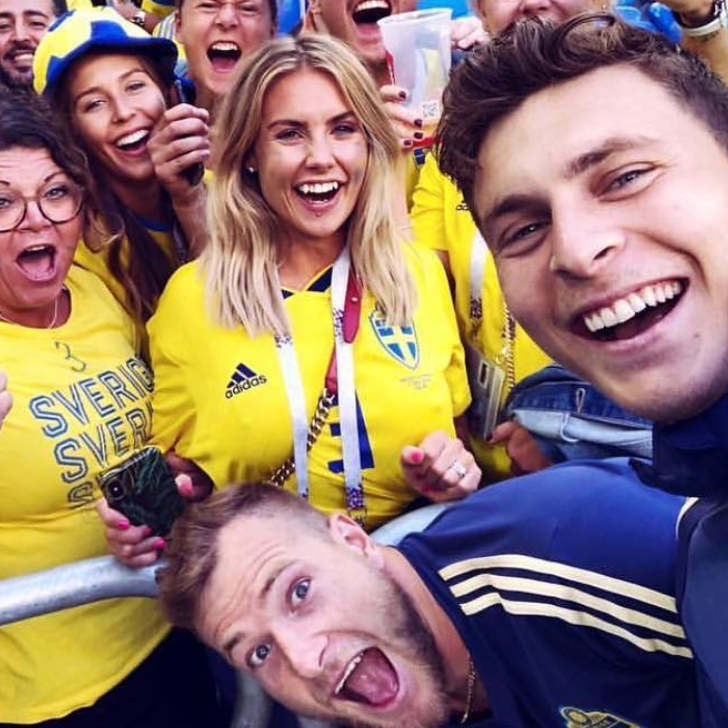 However, Victor was part of the Sweden team that lost 2-1 to Germany before their 3-0 win over Mexico secured their place in the round of 16. Lindelof was named in the starting XI for Sweden’s 1-0 win against Switzerland before England were 2-0 winners in the quarter-final. 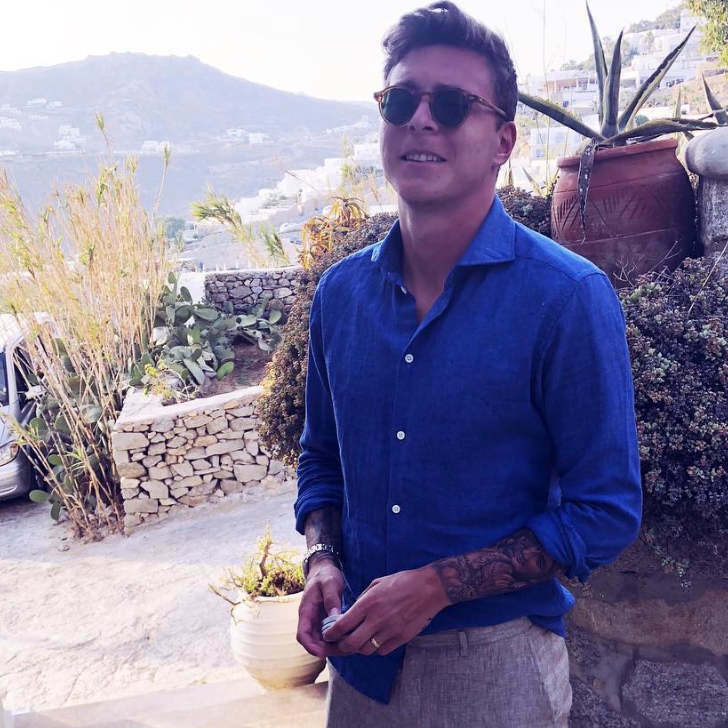 Lindelof became engaged to his long-term partner Maja Nilsson following the completion of his move to Manchester United in 2017. • Lindelof made 73 Benfica appearances but he was booked just six times and he was never sent off during his Portuguese career. • Victor won five trophies during five seasons at Benfica. • It took Lindelof over seven seasons to rack up 100 first-team appearances despite making his professional debut at the age of 16. • Stoke previously turned down the chance to sign Lindelof in a £260,000 deal. Middlesbrough later missed out a £5m deal.